That’s part of my kitchen right there… and it’s only just begun! We are actually starting in the ensuite, and from there, doing some *major* renovations for probably the next 18 months or so. And by we, I do mean *we*. My hubby and I don’t believe in paying people to do things we think we’re capable of, and that saves us a LOT of money in labour. Before we moved here, we lived in a townhouse of the same age (40+ years), and the last project left before we sold was the kitchen… We’ve done nearly every project you can imagine, with the exception of window installation! 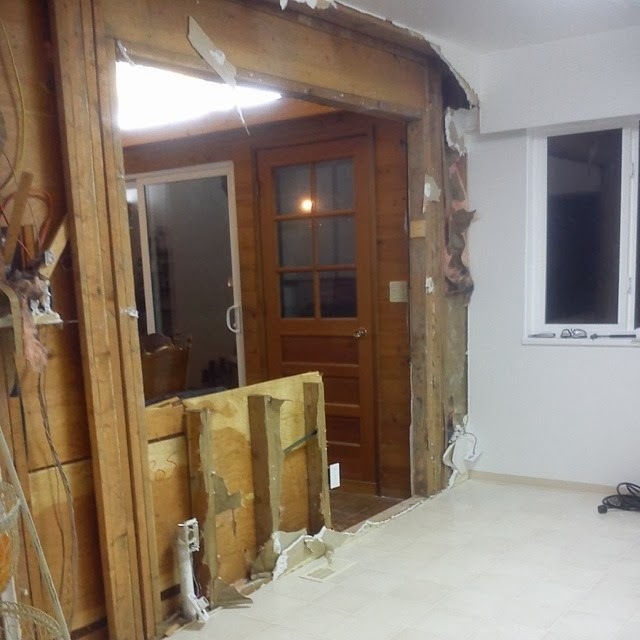 SO – we had to start pulling out this wall in the kitchen, because it dictated the rest of our entire top floor. The good news is that it isn’t load bearing, so we’re free to go ahead as we please! 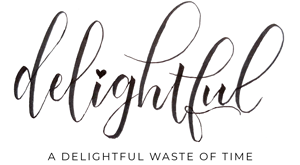 I plan to blog our journey – it will keep *something* going on around here. And we’ve already decided we’ll take a day off a week from the work so that we don’t go completely crazy, so those days I’ll be stamping away! I am going to do my best to post as much as possible, so please stick with me! I also have something pretty fun coming that is crafty-related, but I’ll keep that to myself for a little bit longer. I just hope you’ll be as excited as I am! Alright… it’s Friday, and Festive Friday is back in business! We took a break over the holidays, and now we’re starting up a new year of challenges. I wanted to simplify the challenge a bit, considering everything else on my plate right now, so this year we’re working with inspiration photos, rather than fancy graphics! I have to admit, one of my favourite parts of running this challenge is gathering the inspiration images. Who doesn’t love to look at scores of beautiful holiday photos? I found this on Pinterest, but I can’t find a source for it! If you happen to know where it’s from, please do let me know where to give credit! 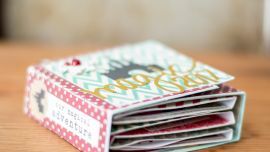 Here is the card I made… inspired by the cozy factor of this photo. 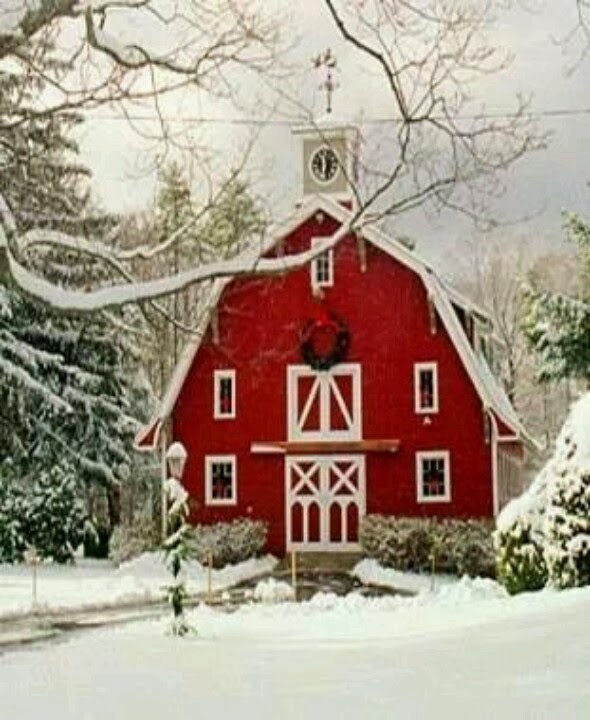 I live in an area where there isn’t a lot of snow, but when it does fall, it looks just like the photo (except that I don’t have a beautiful barn in my back yard!). I love the silence of a snowy day, and curling up inside to just enjoy the beauty out the window. So, I created a card using the shades of the photo, trying to capture the cozy! And then I found the perfect sentiment. Love when that happens! 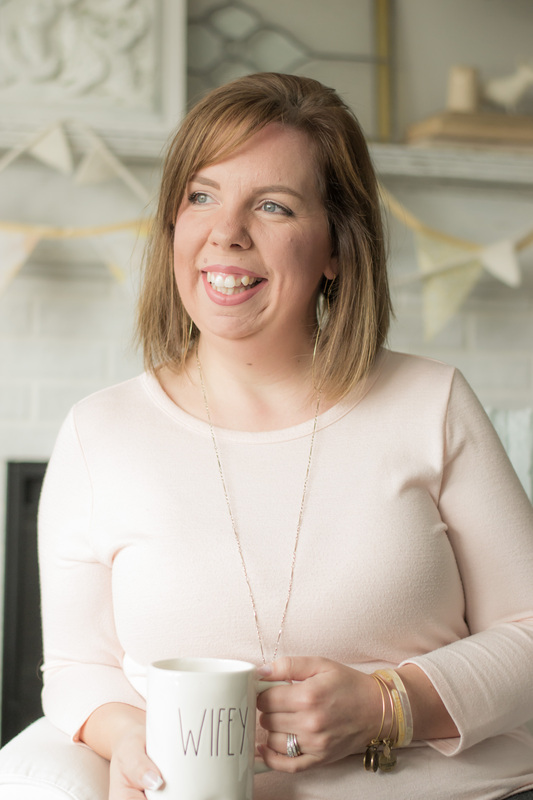 Now, you MUST head to the challenge blog, because we added some new (*amazing*) designers to our team, and they truly outdid themselves… I am in awe of the talent surrounding me! You go, girlfriend! Can't wait to see the finished product…this will be fun to watch! 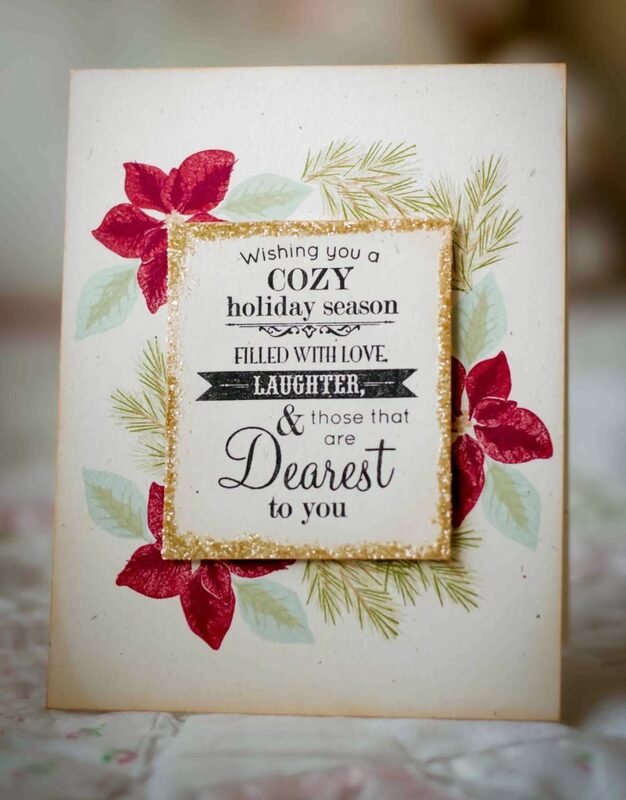 You certainly captured a 'cozy', warm feel to your card…absolutely gorgeous!!! So proud to be designing with you for another year!!! Meredith your card is stunning!! 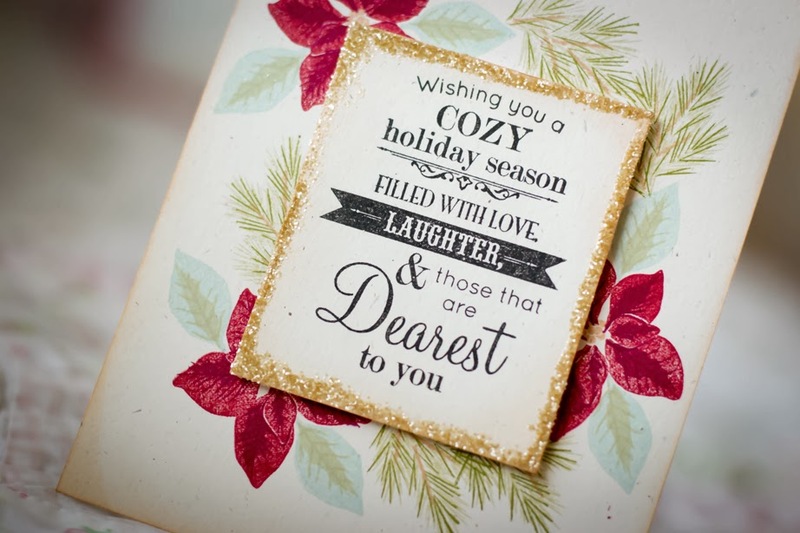 I love how you framed the cozy sentiment with the beautiful flowers and greenery! And it will be fun to see your remodel process too!! It is always a TON of work but so very rewarding when done! Love the card. Truly love it. Good luck with the DIY. Fun and something to be proud of in the end for sure. Love the card Meredith! And happy remodeling. 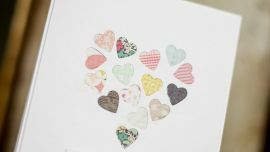 What is the source for your sentiment stamp? Oh, wow, you're brave! I hope your renos go well! Absolutely gorgeous card, Meredith – good to see you drop in whenever you can, especially in the midst of renovations! I don't envy you the process, but the final results will be awesome!! This is gorgeous, Meredith! 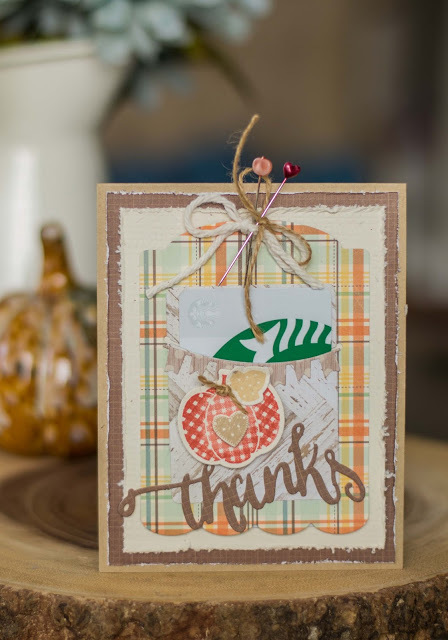 I love the soft stamping on the background and this is the perfect sentiment!